Health System Innovation, Starting at the Last Mile. 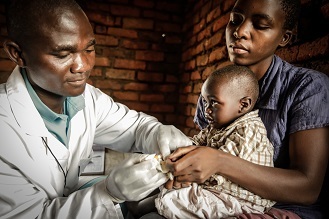 Together with a global network of partners, we improve the effectiveness and efficiency of health systems, driven by impact at the last mile – where care is delivered. 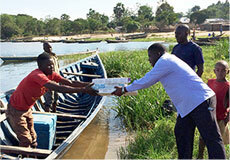 More than a decade of studying and working in low-resource environments around the globe drives our approach—invest in innovations that address the unique needs of weak health systems with an emphasis on strengthening the “last mile” of healthcare delivery- where healthcare is administered, often the most rural and remote communities. We develop, test, implement and scale new systems, technologies and programs that improve health outcomes by extending the reach and enhancing the quality of healthcare. 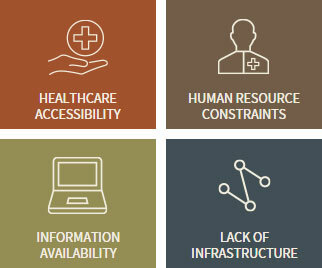 We focus on solutions that address the most critical barriers to improving health outcomes in these environments: healthcare accessibility, human resource constraints, information availability, and lack of infrastructure. Achieving long-term and sustainable impact at scale requires change — in individual roles and practices, in legacy systems, and in governing policies. Managing change requires strong collaboration and partnership. Together with our partners, we work to understand the dependencies within complex systems and identify the requirements for new solutions to thrive, even in the most challenging of circumstances. With support from partners and donors, VillageReach provides the data, tools, learning and support to empower key institutional stakeholders, including governments and global health partners, to implement change and take innovation through to scale and sustainability.